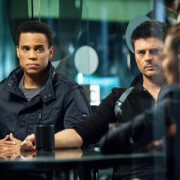 It seems that Almost Human will not be getting a second season. 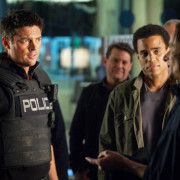 Almost Human: The Season Finale Airs Tonight! 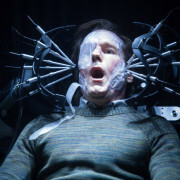 A hostage situation provides a surprising amount of humor in another immensely fun episode. 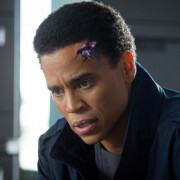 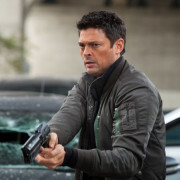 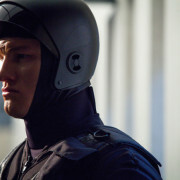 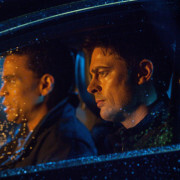 Images and description for the Almost Human episode Are You Receiving?